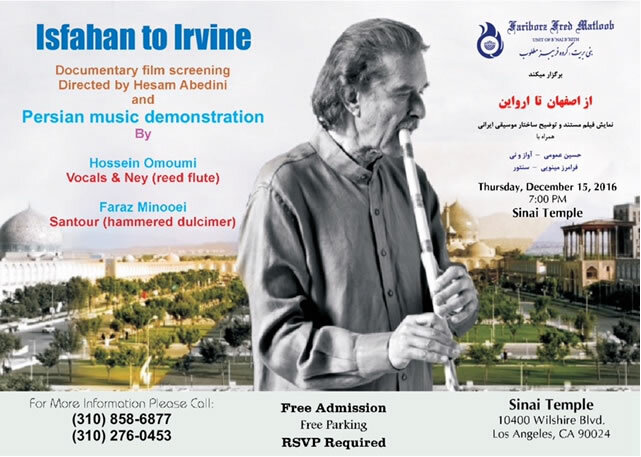 Documentary film screening and Persian music demonstration by Hossein Omoumi and faraz Minooei . 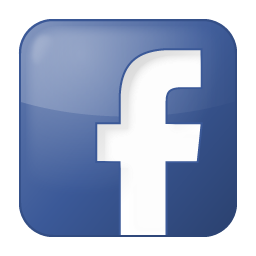 At Sinai Temple, 10400 Wilshire Blvd, Los Angeles, CA 90024. Free and open to public.